You have the power to choose your circle! 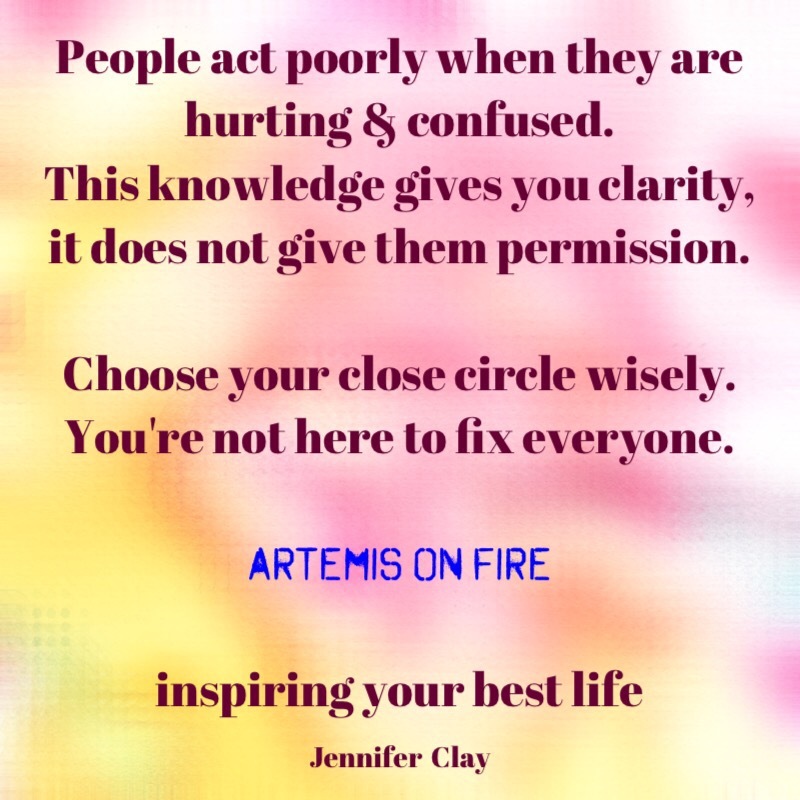 Let those people go, you may be enabling their behavior and finding your personal freedom may inspire theirs. Next postCrows, Magic and a nod to the enlightened man.